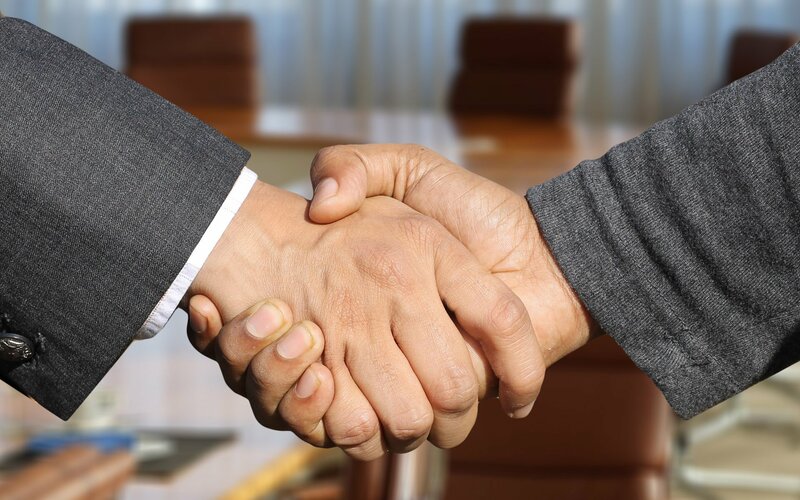 Ripple’s array of partners continues to expand as Coinone joins RippleNet. According to an announcement from the Ripple team, Coinone Transfer — a subsidiary of Coinone — has officially joined RippleNet. 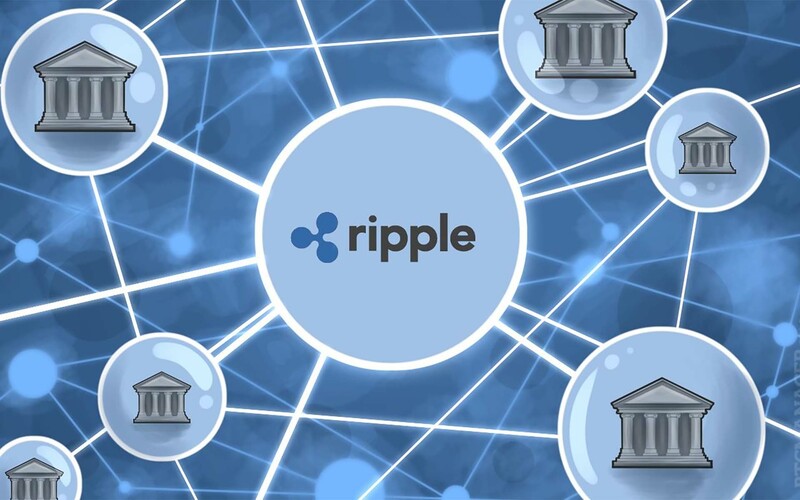 The payments business is set to use xCurrent, Ripple’s increasingly popular blockchain solution for cross-border payments and settlement. Coinone is one of Korea’s largest exchanges for digital assets and is now poised to become the country’s first to utilize RippleNet. The leading company reportedly handles over $97 million in transactions on a daily basis and plans to use xCurrent to facilitate cross-border payments and advance further applications. As noted by Ripple, Coinone is a member of the DAYLI Financial Group. One of its subsidiaries, DAYLI Intelligence, previously signed a partnership with SBI Ripple Asia last year, which purports to bring the third largest cryptocurrency by market capitalization’s blockchain solutions to the Korean market. We are proud to be the first digital exchange in Korea to join RippleNet and implement Ripple’s xCurrent solution. Ripple’s xCurrent solution will revolutionize the lives of our customers by providing them with a real-time, low-cost global remittance service. Non-traditional payments companies like Coinone Transfer, and their parent company, Coinone, are revolutionizing the way money moves for their customers. We look forward to working with Coinone Transfer to implement xCurrent as the technology underpinning their new, state-of-the-art remittance service. 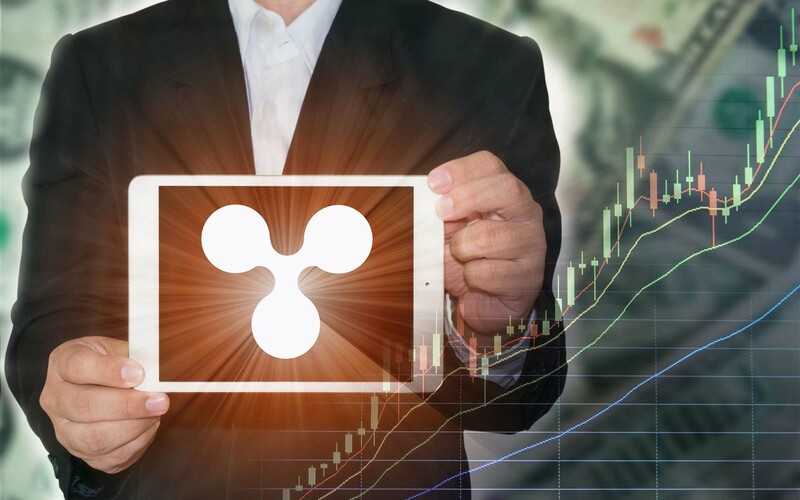 Not everyone is on board with Ripple and it’s blockchain-based solutions, however — as many cryptocurrency proponents the project is too centralized and centers around a cryptocurrency (XRP) which actually has very little utility. Some have even gone so far as to claim the company is trying to build a private central bank. At the time of this writing, Ripple (XRP) is trading just below .80 USD — maintaining parity to the rest of the wider cryptocurrency market. What do you think of Ripple’s partnership with Coinone? Do you think xCurrent is valuable technology? Do you think Ripple is trying to create a private central bank? Let us know in the comments below!